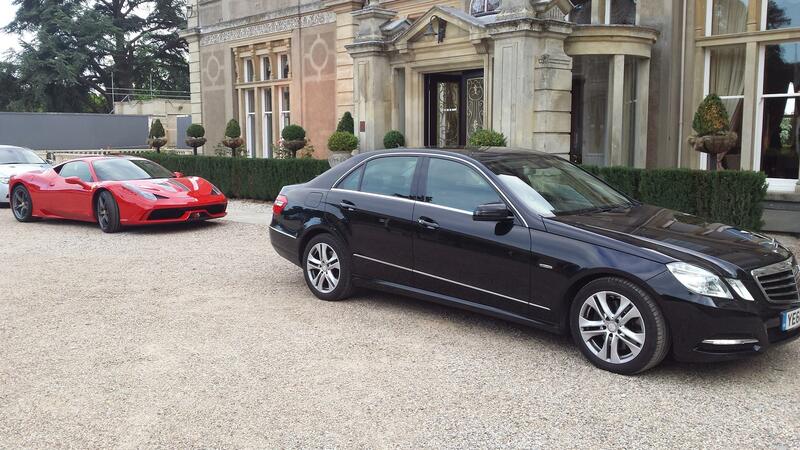 Here at JK Oxford Chauffeurs, we are chauffeurs who offer chauffeur services such as airport transfers, corporate travel, event travel, seaport transfers, wedding car hire, executive taxis, rail transfers and executive travel to clients throughout Witney and the surrounding areas of Oxfordshire. If you would like additional information on the chauffeur services that we offer, be sure to get in touch with our experienced team today. We’d love to hear from you and assist you in any way we possibly can. We offer all of our clients a reliable and consistent airport transfer service 24 hours a day, 7 days a week, 365 days a year. Our professional chauffeurs are happy to help however they can, whether it’s taking you to the airport or picking you up; we monitor all incoming flights online, meaning we’ll be there to meet you regardless of whether your flight is early or delayed. When your flight arrives, one of our chauffeurs will personally meet and greet you at the arrival hall and quickly help you to your vehicle, so you can start to relax and enjoy a carefree ride to your destination. We cater to special requests too and no details are ever too small! Whatever it may be, our chauffeurs are at your service. At JK Oxford Chauffeurs, we realise that your time can be in short supply when travelling on business, so the time spent in cars during transfers can often be used to catch up on emails and phone calls. Our professional team is very aware of the constant changes on itineraries and you can rest easy with the knowledge that we’re able to accommodate any last-minute changes. We are also aware of the needs to let our clients get on with their business and to offer the privacy expected from professional chauffeurs; addresses and locations are surveyed in advance so you can be taken directly to your planned destination without delay. Much attention is made in the preparation of each journey with each route being meticulously planned before setting off and our drivers having the knowledge of up-to-date road works and traffic hotspots throughout Witney, Oxfordshire and the rest of the UK. If you would like to know more events and locations that we offer our event travel services to and from, feel free to call our team today. We’d love to help! 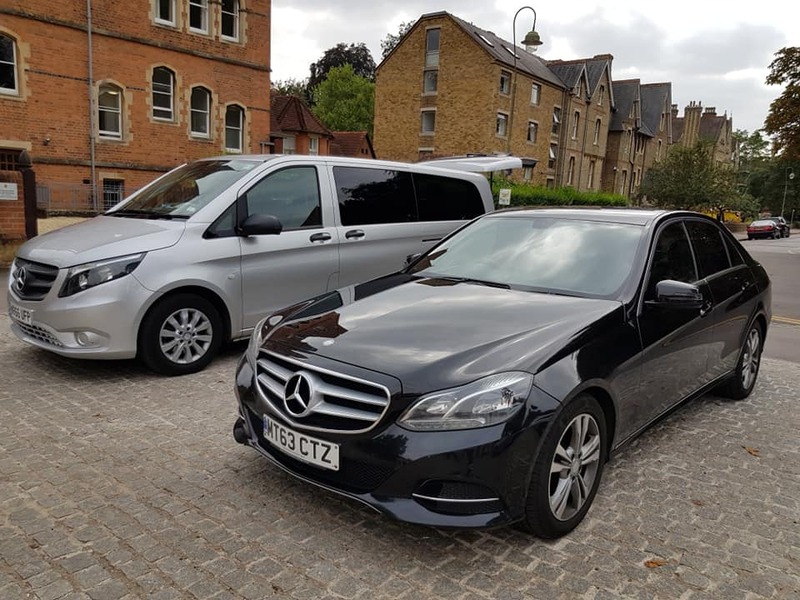 We create simplicity and ease when hiring one of our chauffeurs; we aim to provide you with reliable, safe and secure transportation throughout Witney, Oxfordshire and the surrounding areas. All of our staff have a proven track record of providing an unparalleled, first-class service to our customers. We ensure that our clients are driven to their destination in a professional fashion. 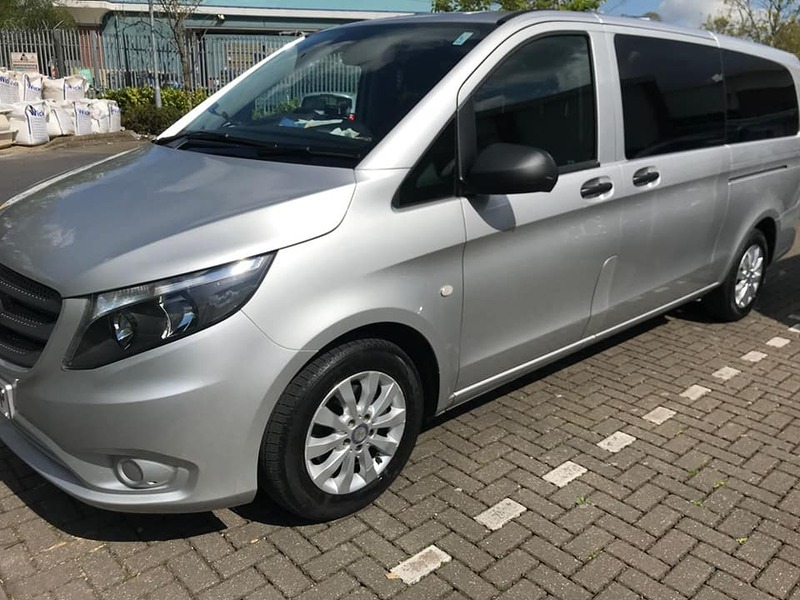 Our team of chauffeurs are very flexible as per your needs so, whether you want early morning or late-night pickups, our chauffeurs will be there waiting for you. Your comfort, safety and security are guaranteed. If you’re based in Witney or the surrounding areas of Oxfordshire and you require additional information on the chauffeur services that we offer as local chauffeurs, including airport transfers, corporate travel, event travel, seaport transfers, wedding car hire, executive taxis, rail transfers and executive travel, please don’t hesitate to get in touch with our experienced team today. 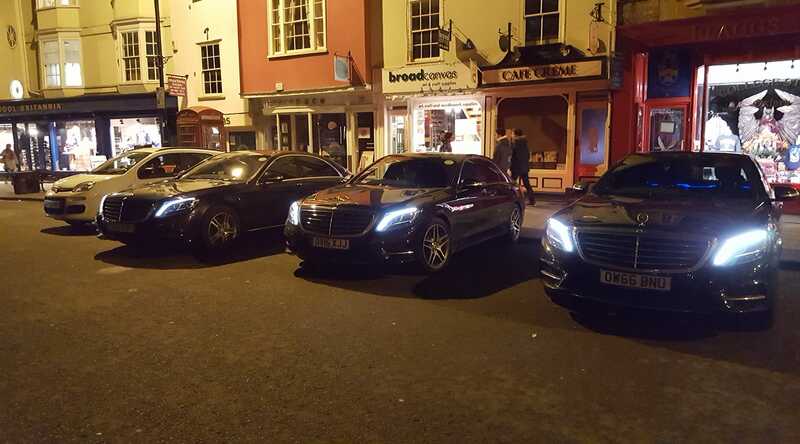 We’re always here to take your call, deal with any enquiries and answer any questions that you may have regarding the chauffeur services that we provide from our base in Witney. Alternatively, you can take a look at our website to see a full overview of the chauffeur services that we offer as Oxfordshire-based chauffeurs, we’re sure that you’ll love what you find.